Two highly respected dental companies under one roof! Already in 1924 Ludwig Böhme manufactured the first dental plasters in Hohenbocka, Lausitz, Germany. Ten years later in 1934 Carl Schöps began production in Bad Sachsa, Harz, Germany. In 1995 the two well-established dental companies amalgamated to form the company of Dr. Böhme & Schöps Dental GmbH with its headquarters in Goslar, Harz. Their type 1 to 5 quality plasters produced in accordance with EN ISO 6873 from highpurity raw materials are used worldwide in dental technology. The company has also developed plaster-bonded speed investments for precious metals, solder investments and special polishing and abrasive agents. SILADENT-TECHNIK GmbH, founded in 1984 in Munich, was the first company to develop an A-silicone for the technically superior flaskless duplicating system. 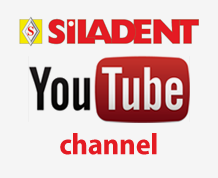 This was the basis for the SILADENT System with its range of fully coordinated materials. Previously unattainable accuracy and surface quality could now be achieved with this welldesigned system. The first speed technique investment and other new silicones were developed and put on the market in 1994. Training options have been greatly expanded and a hotline ensures that technical advisors are always available to provide technicians with assistance. 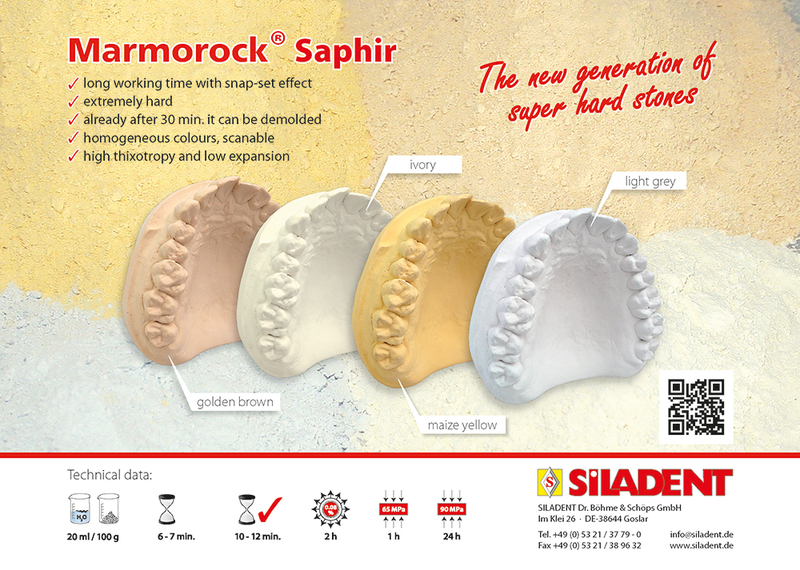 The new company SILADENT Dr. Böhme & Schöps GmbH combines outstanding technical expertise with an excellent product range. The staffs of our former companies and our new company all look forward to your continued support and will make every effort to ensure speedy, punctual delivery of our quality products.